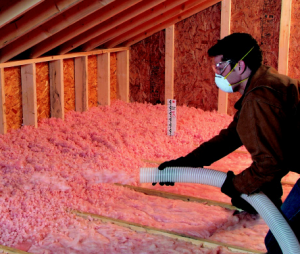 First Texas Service - Insulation Contractors and More! "Working Together For Energy Savings"
We have grown our business by helping Central Texans go green with home attic insulation, ventilation and radiant barriers. We offer ‘Whole Home Health’, maximizing weatherization efforts that can save you up to 30% and more on your energy bill. In most areas we can earn Energy Rebates available through Federal Tax Credits, local government energy programs, and utility provider rebate programs.